Some of the industry's top heavyweights and real estate agents have shared their predictions for the housing market in 2019. After a tumultuous year for Australian property, the market looks set to turn a corner in 2019. The consensus is that the upcoming state and federal elections, as well as the conclusion of the Royal Commission, will prove to be pivotal points for the market. WILLIAMS MEDIA asked some of Australia's top industry heavyweights and agents to reveal their predictions for the housing market in 2019. 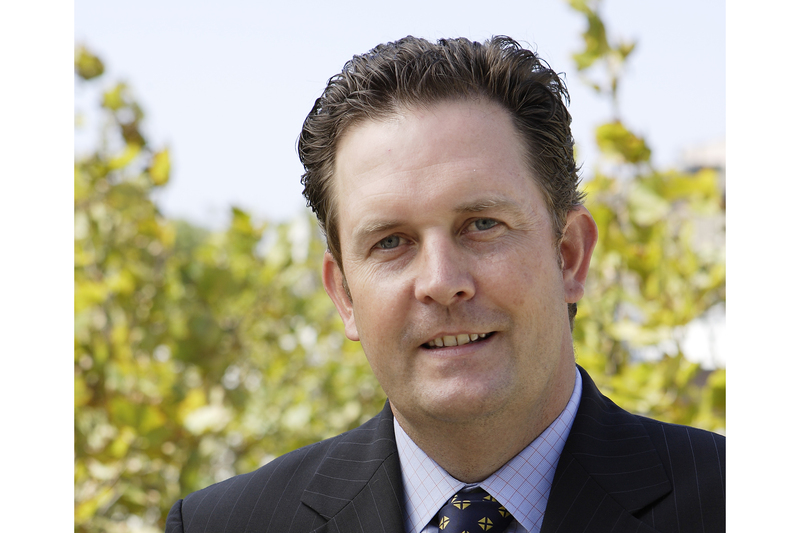 Pictured: Ray White Chairman, Brian White. Image supplied by Ray White. 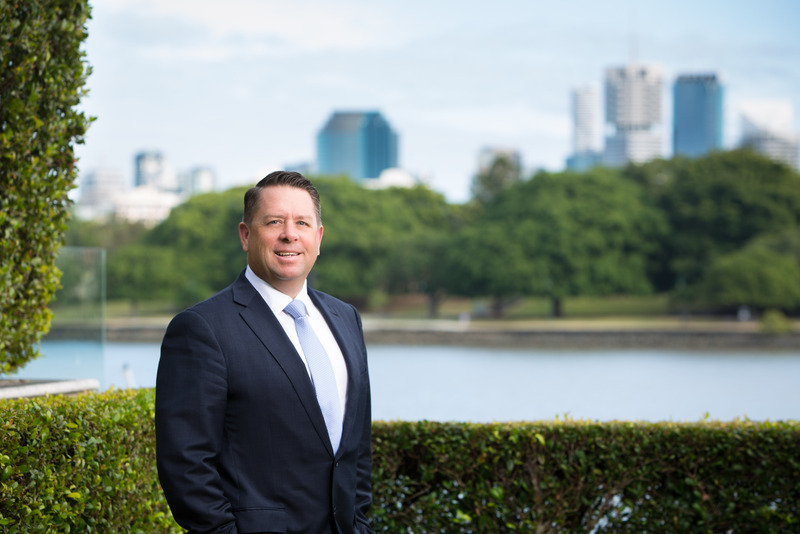 Mr White says the Australian property market opened in 2019 "with a "consistent press message that the property market in Australia was in trouble, was deteriorating and, the most commonly used word, collapsing". "The more one talks about “collapse” the more likely that is going to happen. The more terrified people become of the market, the more ingrained becomes the adjustment," Mr White told WILLIAMS MEDIA. Mr White believes the market adjustment will run its course by the end of the first quarter of 2019. "At that time, it will become increasingly apparent that the “collapse” was a much over exaggerated phrase to use," he said. "Invariably, people who sell, particularly their own residential property in which they reside, repurchase in the same time frame. In most cases, that repurchase is of a more valuable property than the one they had previously," he continued. "A feature of the Australian property market will be the elections in New South Wales and the federal scene, all due to take place in the first part of 2019. Traditionally, markets like to pause during the election campaigns. A lot of the reasons for this pause is due to contentious promises being made by different political parties and their effects on residential property markets. "Already, the announcement by the Labour Party of its significant changes to negative gearing on property is and will continue to have an impact on investors. This has happened a number of times before and particularly happened in the mid-1980s when negative gearing was also abolished in the same way the Labor Party is now promising to implement this year. "Memories going back to that period show a very clear adverse impact on the property markets, including drops in value which, due to the enormous proportion of individuals’ wealth that they have in individual property created great concern - enough to have the policy abandoned. "On most occasions, the presentation of a reversal of negative gearing has been in markets where there has been a perceived necessity to reverse a property boom that was showing signs of being out of control. That is no longer the case. How that plays out will have a big bearing on the overall markets. As we know, once investors lose confidence in the market, the viability of rental units substantially decreases leaving high rental values and a degree of discomfort in the community that becomes quite extreme. "In terms of the availability of finance, policy decisions in recent years have opened up the opportunity for new players to come into the mortgage markets and many of those are now producing significant volumes. The desire of lenders to provide mortgage funds is impacted by their beliefs in future values of those property markets impacting upon their risk assessments of each of those individual loans," Mr White said. Mr White believes market activity outside of Sydney and Melbourne remains "promising". "Certainly, Ray White’s volumes have remained steady in recent months, not showing any “collapse”. Many people are sensing that this is a time where they may be able to buy their dream home that will be at a more favourable price than before, even taking into account the proceeds from their current home may be less. 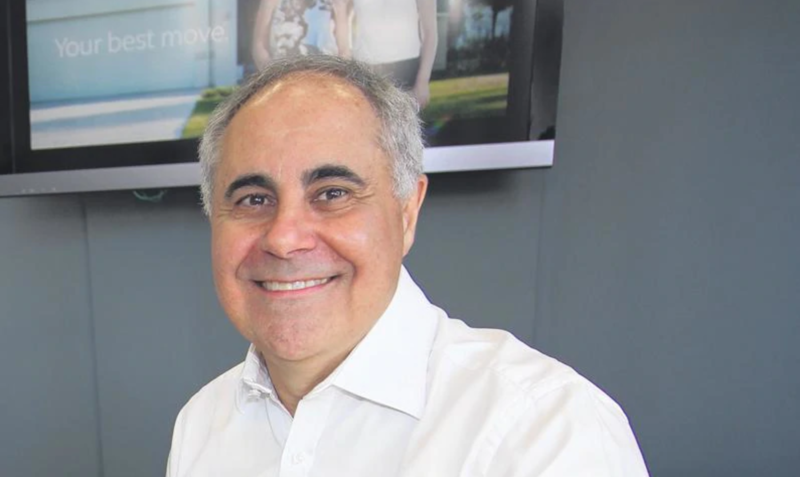 "Overall, Ray White believes that it will be a steady market through 2019 with increasing awareness that the adjustment (which we have seen as positive for everyone) will be seen to have run its course," Mr White told WILLIAMS MEDIA. Mr Raine believes the grey cloud of the Royal Commission will begin to dissipate in 2019. "With the Royal Commission mostly behind us, the banks will respond by making finance more readily available to first home buyers and investors. A steadier flow of funding will help get some real estate markets moving again after a couple of challenging years," Mr Raine told WILLIAMS MEDIA. Mr Raine expects more consumers to seek cheaper mortgages this year. "This competition will see a flight of business to the second-tier and non-bank lenders," he said. "Some capital city markets such as Perth and Darwin will continue to rally in 2019 thanks to more natural lending conditions, continuing low-interest rates, and price affordability compared to the major southern capitals. "At the same time, I would like to see less, if not all, attacks on negative gearing end. That said, if Federal Labor wins the 2019 Election, then it will be the end of negative gearing for established properties. This result is unnecessary as it’s well-documented that tighter bank lending has already taken some steam out of the market. "Once the banks remove the shackles from their loan books as expected in 2019, first home buyers, whom Labor purports to be defending with its negative gearing policies, are well-placed to take advantage of lower interest rates and improved real estate affordability. "Don’t forget that when Labor scrapped negative gearing in 1985, the bottom fell out of the market. This crashing consequence will happen again and leave millions of hardworking Australians worse off for their troubles. "Also, on the legislative front, I’d like to see more tax breaks for empty nesters to encourage them to downsize out of redundant family homes. Helping older Australian to leave the nest is one step that could get more liquidity into real estate markets in 2019," Mr Raine told WILLIAMS MEDIA. Pictured: Michael Kollosche. Image supplied by Kollosche Prestige Agents. Mr Kollosche said the end of 2018 finished with strong interest in the prestige sector of the Gold Coast property market. "This has continued into the New Year," he told WILLIAMS MEDIA. "The market adjusted slightly during August and November and appears to have stabilised between 5 and 10 per cent off the previous peak prices achieved in the preceding 12 months, depending on suburb and location. "This slight adjustment is mainly because funding became harder and valuations softer following the Royal Commission into the banks, which lead to funding approvals dragging out and as a result deal flow was then down. "In addition to this people were generally cautious during those months whilst they analysed what the long term effects might be with the Royal Commission and a potential change of government. "The general consensus from December onwards is that with low-interest rates and a relatively strong economy prices will stabilise and we are seeing deal flow pick up and days on market dropping considerably over the past eight weeks. "It is evident that there is still a lot of wealth and cash around looking for a home and the returns on term deposits coupled with the volatility in the share market are still leading people back to property as a significant portion of their portfolios. 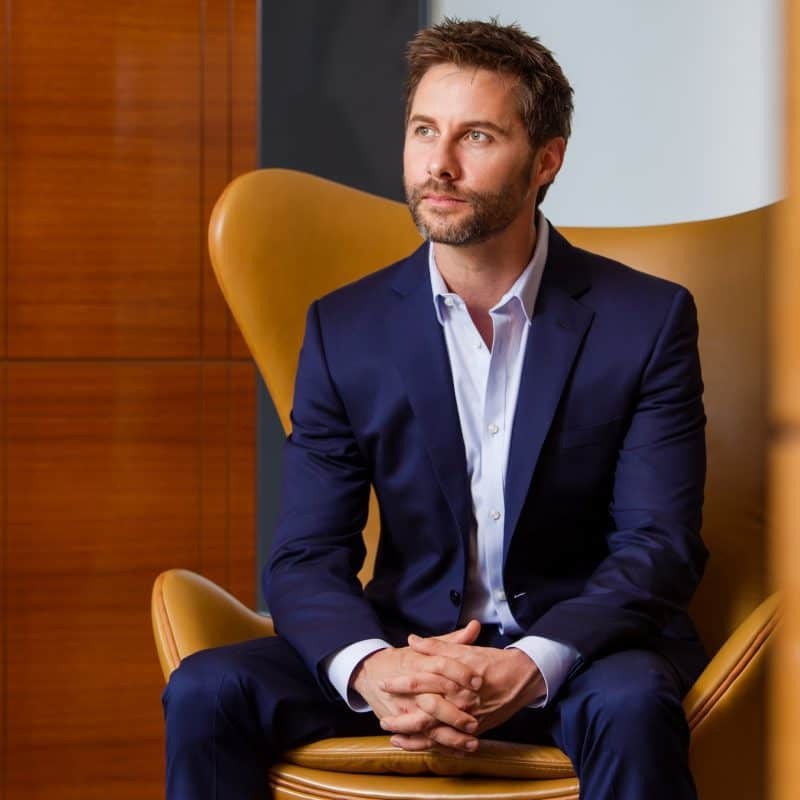 "I believe the market, especially in the Prestige sector of the Gold Coast, has learnt to operate on lower debt levels and over time this will become the new norm making it less susceptible to large market fluctuations. "We are also seeing strong population growth and a solid trend of interstate retirees moving to the Gold Coast securing second homes, which is soaking up a lot of the supply of luxury apartments and waterfront homes between $2m and $4m." Pictured: Damian Hackett. Image supplied by Place Estate Agents. 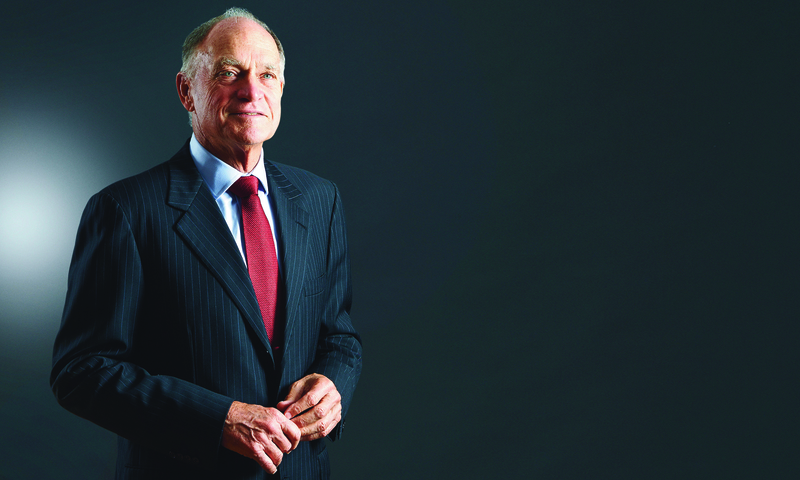 Mr Hackett believes Brisbane is poised for growth in 2019. "With property prices sky high in Sydney and Melbourne, we sit in the perfect position to capitalise on that, as the southern markets look north for something more affordable,” he told WILLIAMS MEDIA. “We’re 90 per cent cheaper than Sydney, and 43 per cent cheaper than Melbourne. Buyers are now moving to Queensland to match employment opportunities, affordability and liveability in one location. "Expected interstate migration to continue to increase in 2019 and the market to be buoyed by the major infrastructure spend underway in Brisbane. Over 130 major projects are on the cards, with a total spend of more than $55 billion — the highest in recent history," he said. Mr Hackett believes tightening lending restrictions will continue to impact borrowers into the New Year. "Sales volumes should remain soft in 2019 but are likely to pick up in the back half of the year, post the federal election. The election itself brings with it some uncertainty — surrounding proposed new laws around negative gearing. 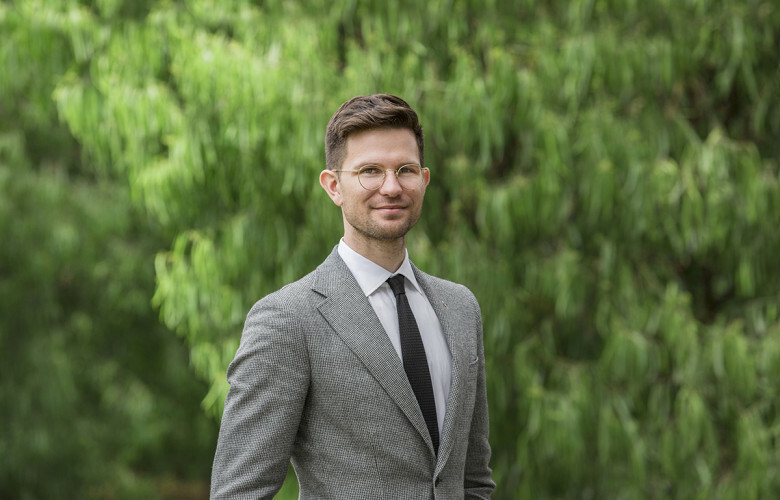 “The residential and construction industry must brace for a Labor victory in the upcoming federal election, resulting in the implementation of negative gearing changes," Mr Hackett said. Pictured: Lachlan Goddard. Image supplied by Jellis Craig. Mr Goddard believes 2019 will be an "interesting year"
"Obviously we are in a declining market. Most experts seemingly expect 2019 to be the year that the market ‘bottoms out,’ with more positive prospects envisioned towards the end of the year and in 2020," he told WILLIAMS MEDIA. "Politically speaking, there are a number of things that will likely impact the market throughout 2019. We expect the Federal election to slow the market down whilst the nation collectively holds its breath to see the outcome of the election and then recalibrate itself in the aftermath. "Consequently, the first quarter of this year will have a bit more activity as those looking to sell will want to get their campaigns finished before the election. Also, any policy changes to capital gains and negative gearing will impact homeowners and investors respectively," Mr Goddard said. "In Northcote specifically we are seeing many savvy property owners take this opportunity to upsize and we expect to see this continue into 2019. Mr Percudani believes the improving economic news in Western Australia suggests a reason to be optimistic. But it will be tempered by the combination of finance availability, population growth and employment security. Mr Percudani says the WA market is "healthy"
"Overall we expect to see the Western Australian market consolidate. Results will vary across suburbs and property sectors depending on supply, buyer motivation and access to amenities and school catchments. The affordability of property is presently attractive and the sentiment is increasingly positive. "We expect the potential restrictions in finance availability to be the primary influencing factor in 2019, together with the supply of properties for sale versus demand. As a consequence, prices may stay subdued in the first half of this year, but leading into 2020 this could be different depending on economic and financial conditions at that time." Mr Percudani says key indicators to keep an eye out for in 2019 are loan approvals, property sales clearance rates and the average days on market reports, to get a sense of the market direction. "Combine these market indicators with reports on population growth to indicate basic demand, plus employment rate to indicate security and sentiment, and this will help buyers and sellers make an informed decision to make their best move in 2019."